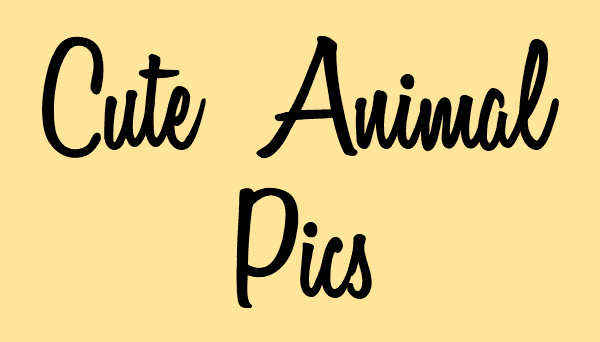 Do you love cute animal pics? 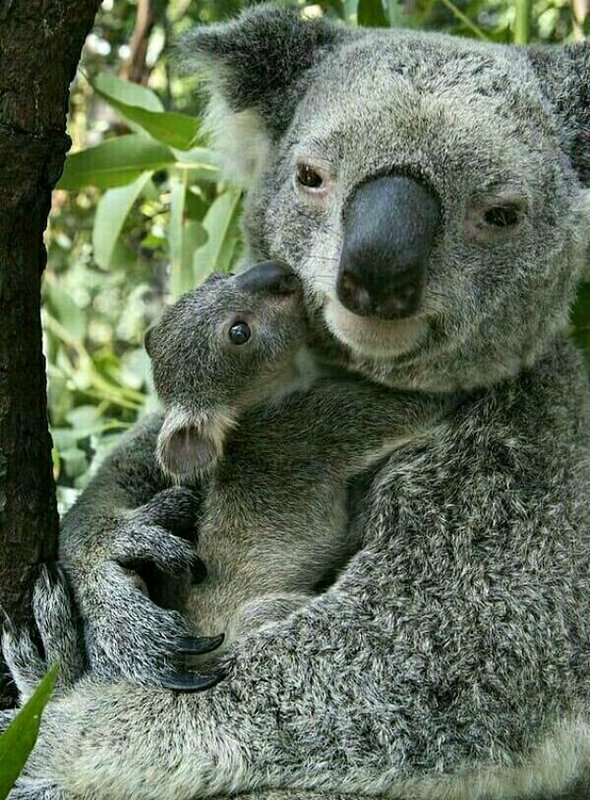 How about cute mama and baby animal pics? I feel myself smiling when I gaze at these adorable photos. “Aww.” Aren’t they cute? If these photos didn’t make you smile, I don’t know what will. Awwww…so sweet!! Love them all! 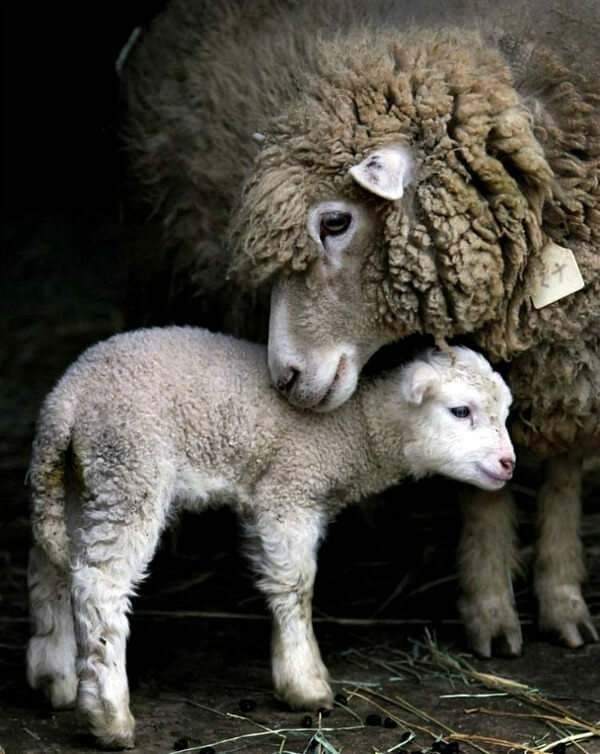 Lovely pics of animals caring for their babies, it says they matter, they have a place in this world and we should honor them by letting them live their lives in peace. By the way did you hear that Donald Trump said that 'it is low class to own pets'!!!! Please….. let's not spoil this lovely blog post with politics. Please! The man obviously has issues. Unfortunately they all seem to have issues, whether Democrat or Republican. thank you! I agree. I turn often to baby animals. I never tire of seeing them again and again. 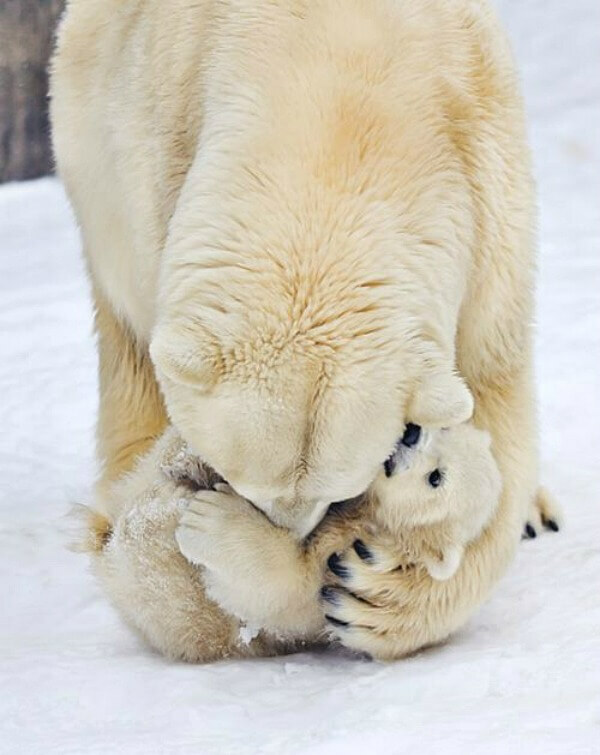 and babies with their mamas are even better. the looks of tenderness or even smiles on some of those mama faces are priceless. a few of these I haven't seen before. 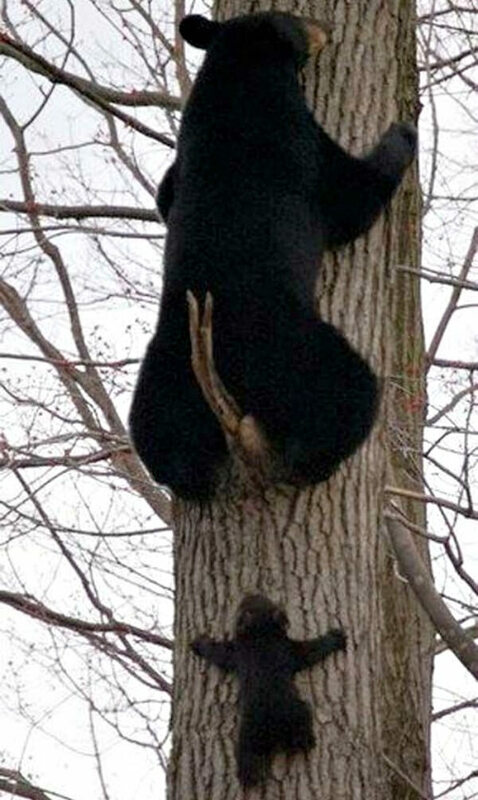 the black bear mama and her tiny cub climbing up behind her… yikes! 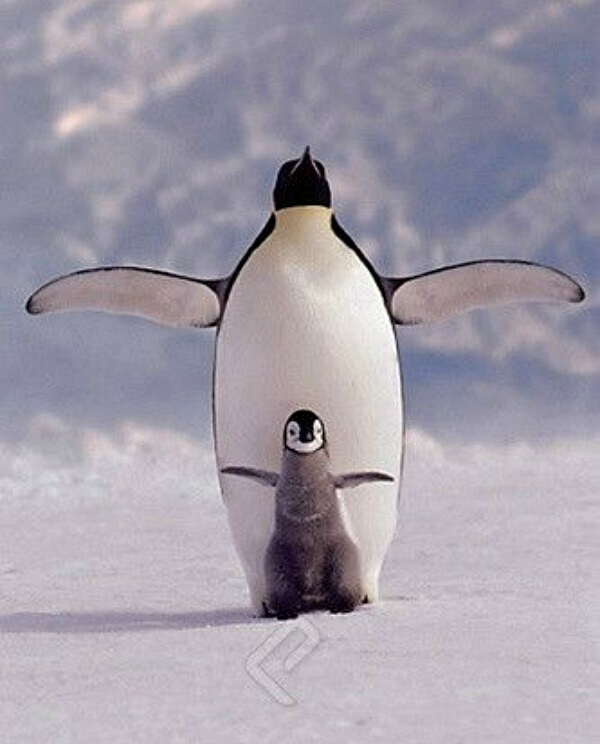 don't fall little one! 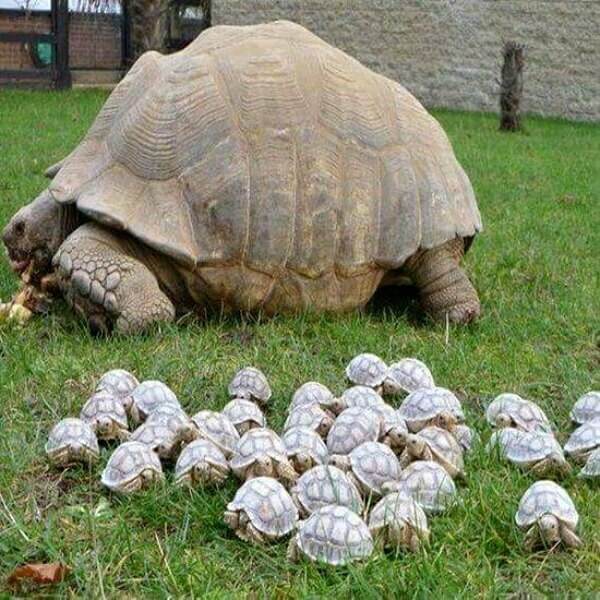 and I have never seen that many baby turtles!!! LOL! all of these are just wonderful! Really adorable pictures. Animals seem to just get it right! Mine too and I loved the expression on the baby tiger's face when his mom licked him! I just love these. So glad you posted them. 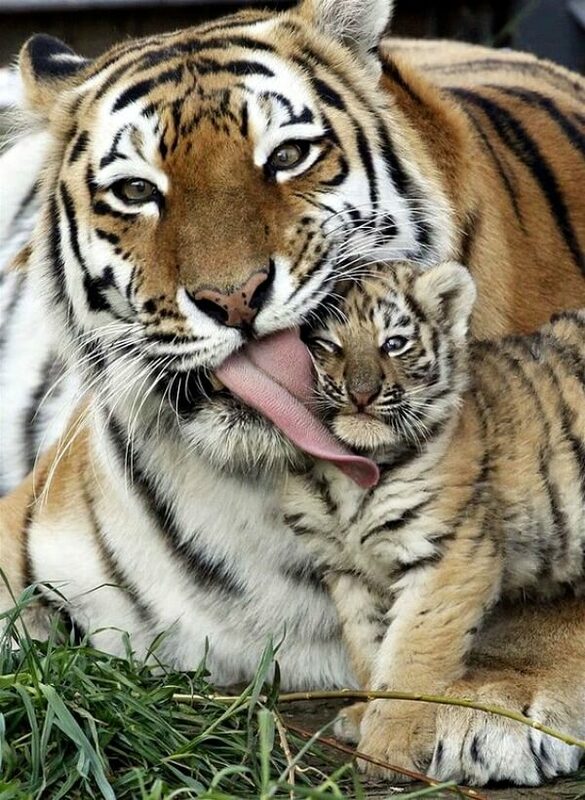 Amazing that the photographer captured mama tiger with her tongue out!! Perfect antidote for a gray,frigid winter day. I'm in upstate NY,we have a place called Animal Adventure in Harpursville,NY,that has a giraffe named April who became an internet sensation as everyone waited for the birth of her baby who is named Tygian,I believe,the entire process was on You tube I think,and Mr.baby was very overdue! My kids visited this summer and she is an absolute ham,almost looks like she's smiling for the camera. Yes, these pictures are adorable. We truly underestimate animals and their level of intelligence. It is obvious these mama's love their offspring. 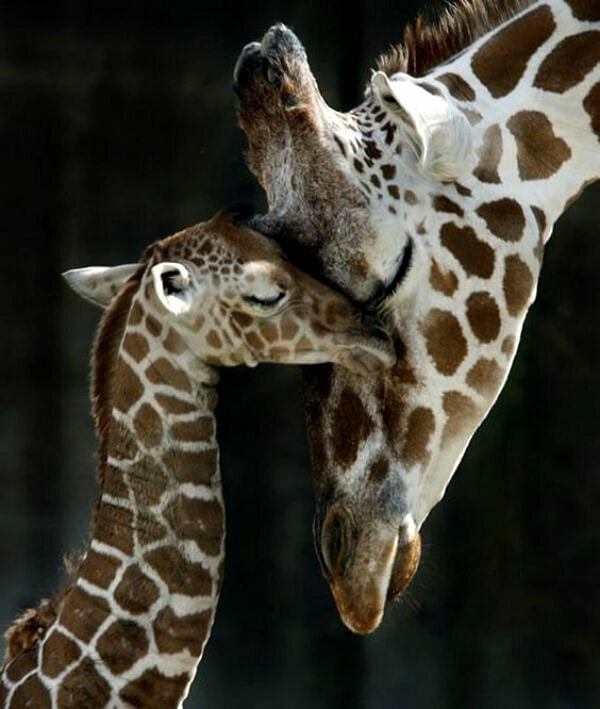 We love baby animal photos and videos and love seeing them in real life. We live close to a lot of horse farms and we love watching the thoroughbred mammas and babies together in the spring. We go farther into the countryside to see goats, calves and lambs too. Thanks for these adorable photos. It's been a fun change of pace. Love these, one and all! Amazing how the photographers were able to get such good photos of animal species, who do not stay still just because one says, "HOLD THAT POSE!". I smiled. Oh yes I did. It is amazing to see the love. Thanks for sharing. They are so cute. At first I didn't see the baby turtle but realized there were many babies. Those are just darling! They tug at my heart strings. 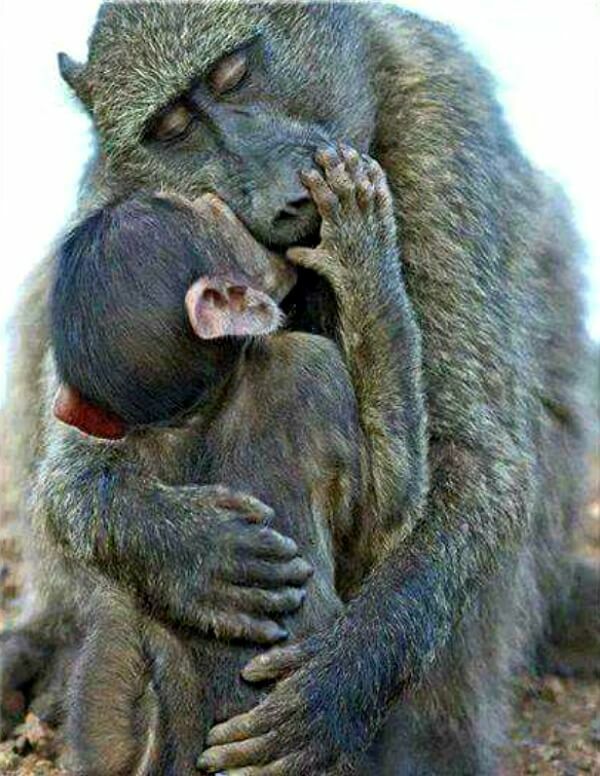 Is there any question that animals have feelings? Especially for their young? I love this post, Brenda. Thanks. 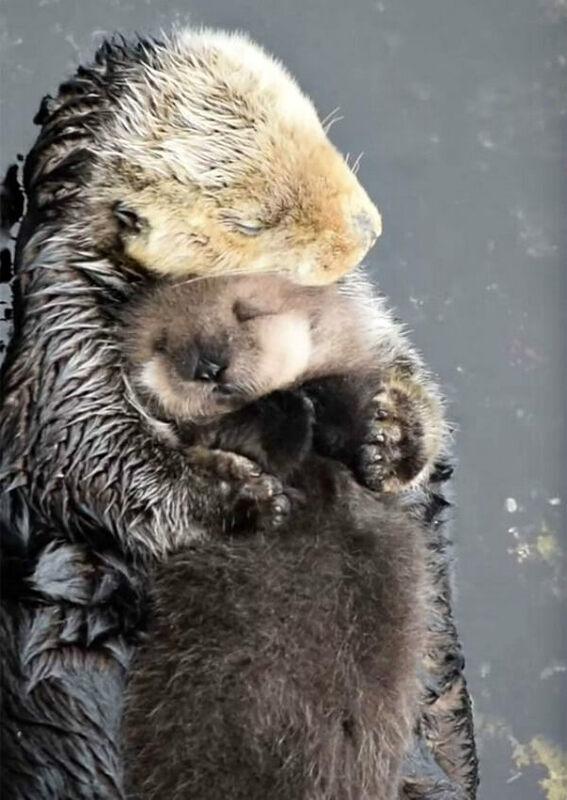 The photo of the otter mum and her baby is totally captivating and so touching. So much feeling.